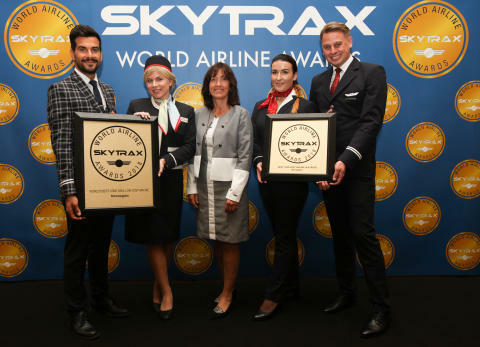 The Skytrax 2018 World Airline Awards are independent and impartial and represent the leading international airline rating system as voted for by the travelling public. 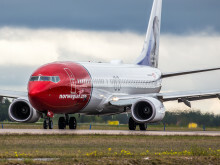 Norwegian was once again recognised as setting the standard in low cost travel by providing outstanding service combined with a high-quality product while operating one of the youngest fleets in the aviation industry. Throughout 2017 and into 2018 Norwegian has continued its global expansion plans and now serves more than 150 destinations in Europe, North Africa, the Middle East, Asia, the Caribbean, South America and the US. 2018 marked a milestone year for the airline as Norwegian proudly launched its first route to South America with a direct service from London to Buenos Aires and its first route between London and Singapore. Transatlantic services were also increased with new flights from London to Chicago and Austin. These latest awards add to the growing accolades that Norwegian has already received in 2018 including Best Wi-Fi in Europe and Best Overall Passenger Experience Low Cost Carrier Europe at the Passenger Choice Awards; Airline Programme of the Year Europe and Africa at the Freddie Awards in recognition of the airline’s customer loyalty programme – Norwegian reward; and Europe’s Leading Low-Cost Airline 2018 at the World Travel Awards. Celebrating their 18th anniversary, the World Airline Awards are independent and impartial, introduced in 1999 to provide a customer satisfaction study that was truly global. Travellers across the globe vote in the world’s largest airline passenger satisfaction survey to decide the award winners. The online survey operated from August 2017 to May 2018, and invitations were sent to all previous year respondents, the survey database totalling 24.45 million customers. Customer surveys were provided in English, French, Spanish, Russian, Japanese and Chinese. The highest nationality increase in the 2018 survey was Chinese customers with an additional 3.5 million entries. 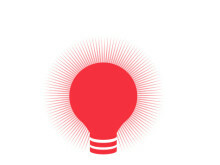 Over 100 customer nationalities participated in the survey with 20.36 million eligible entries counted in the results. All survey entries were screened to identify IP and user information, with duplicate, suspect or ineligible entries deleted. 335 airlines are featured in the survey results.